Through muscle testing, we create a nutritional profile for you that will be customized to your body’s deficiencies and imbalances. The brain controls the body. When one area of the brain is not firing properly, it cannot send the proper messages to the muscles and organs. Adjusting the spine, arms, and legs in certain ways and doing brain exercise allows the brain to be stimulated to work properly. When the brain is working properly the body will heal properly. The majority of the time chiropractic adjustments feel great! If you hear any noises during your adjustments, it’s the carbon dioxide moving through your joint. Chiropractic care is gentle and will help you feel relief. You may experience soreness following your adjustment, similar to how your muscles may be sore after a workout at the gym. Be sure to drink plenty of water following your adjustment, and you can put ice on any sore areas. 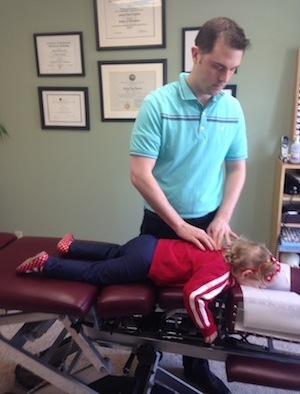 Is what you do different from what my other chiropractors have done? Chiropractors often use similar techniques. While the goal is the same—helping you back to health–each chiropractor may go about your care with a slightly different approach. We’re always happy to accommodate any requests you may have. If you’ve had Nutritional Response Testing in the past, the experience will be fairly similar, though we may carry different product brand supplements than your previous practitioner. 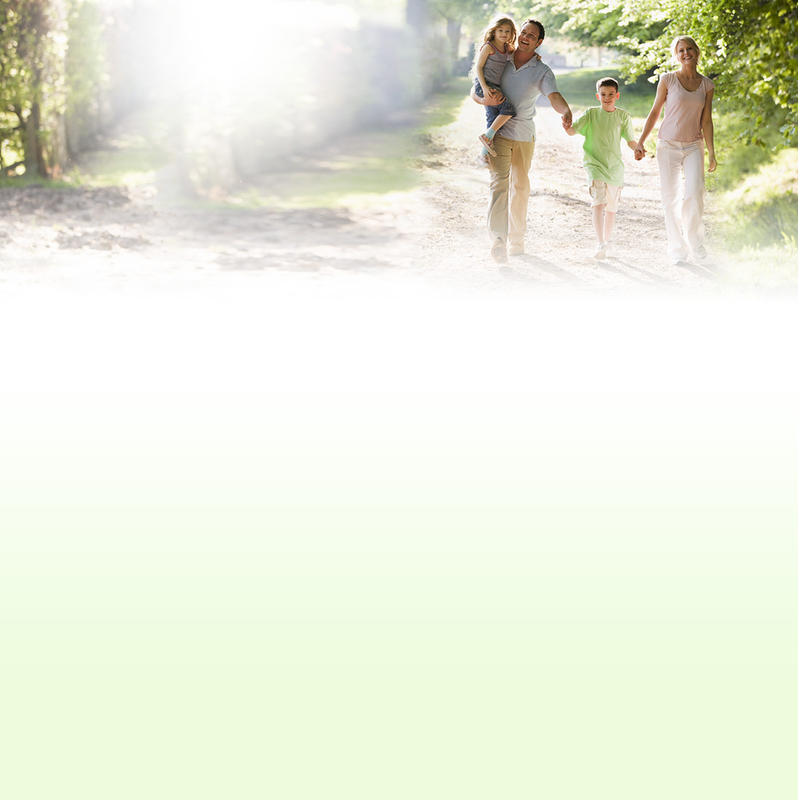 Dr. Kennedy has multiple techniques and services to use in helping you to feel great.